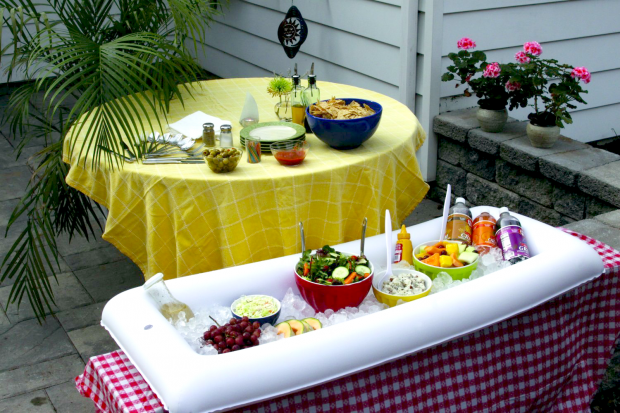 Head over to Amazon and get this highly rated Inflatable Salad Bar for just $9.10! This is a perfect way to keep food and drinks cold when you have parties. My sister-in-law used it for my niece’s graduation party this summer!